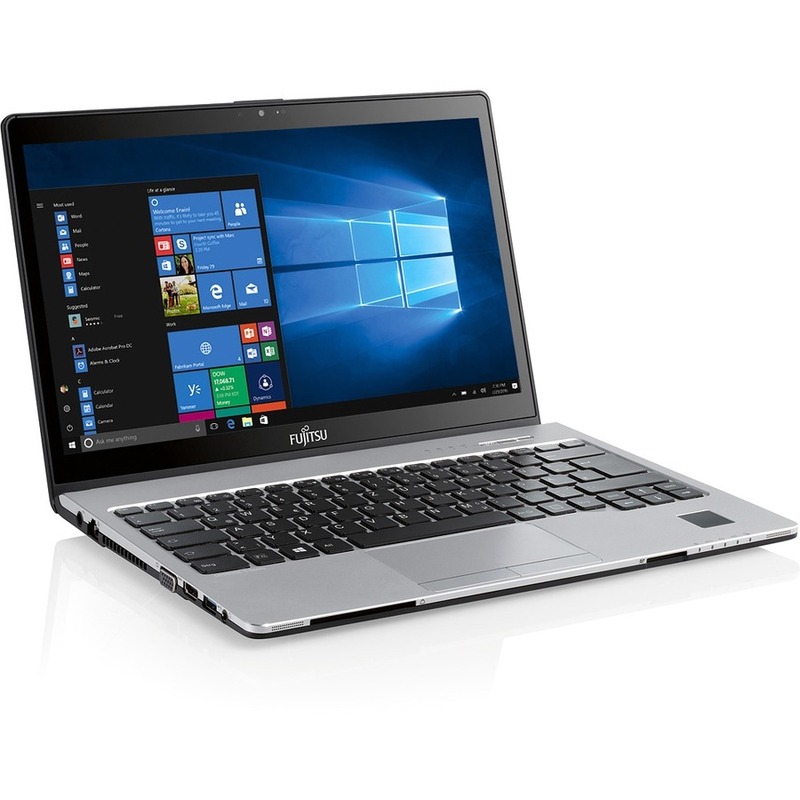 If you need reliable mobile device, the broad Fujitsu LIFEBOOK portfolio offers a range of entry-level and more powerful, individual solutions. Extensive configuration options provide ultimate flexibility and convenience, and innovative energy-saving technology reduces the environmental footprint of your notebooks. 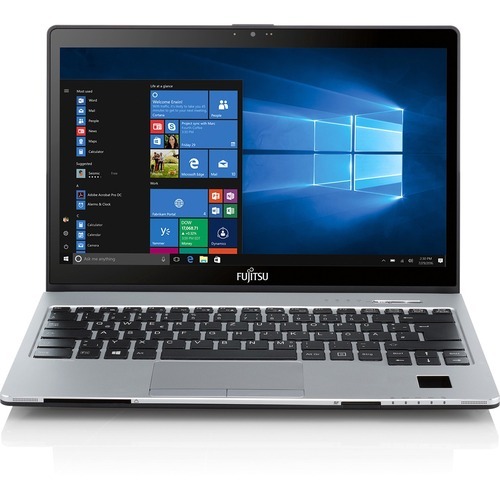 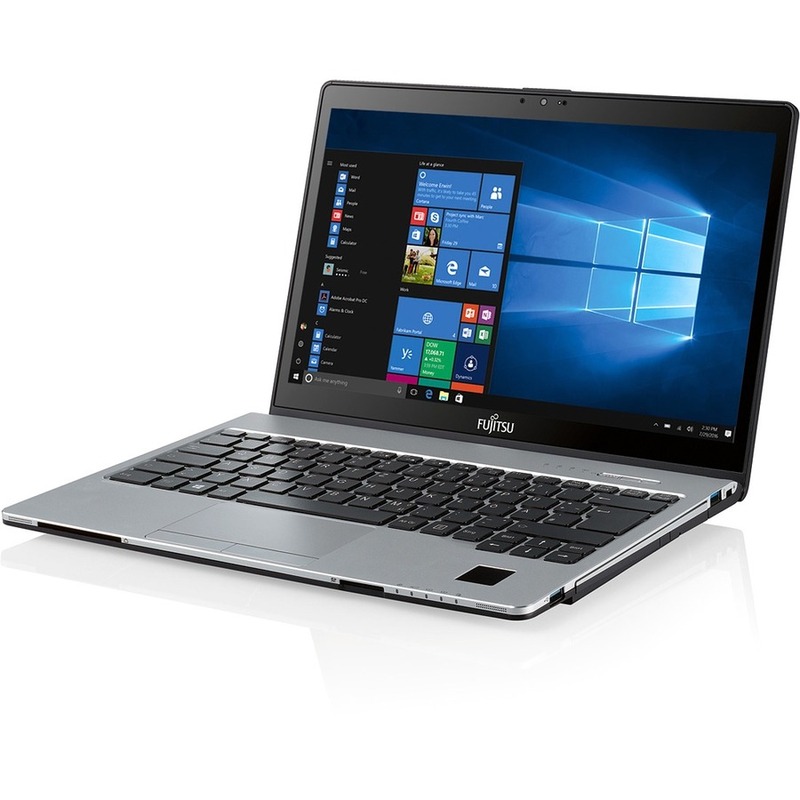 Moreover, every Fujitsu LIFEBOOK delivers highest reliability, driven by a unique combination of German precision engineering and Japanese quality, supported by 30 years of experience.